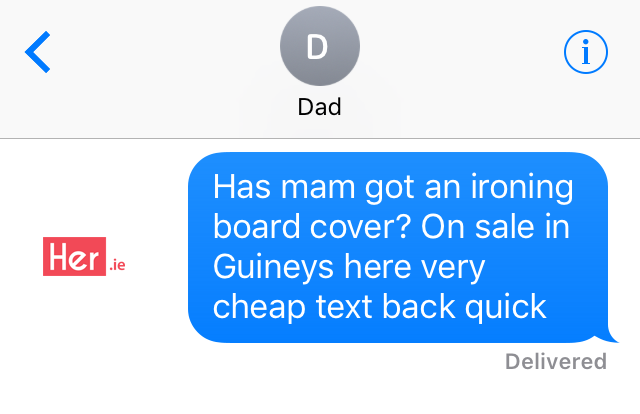 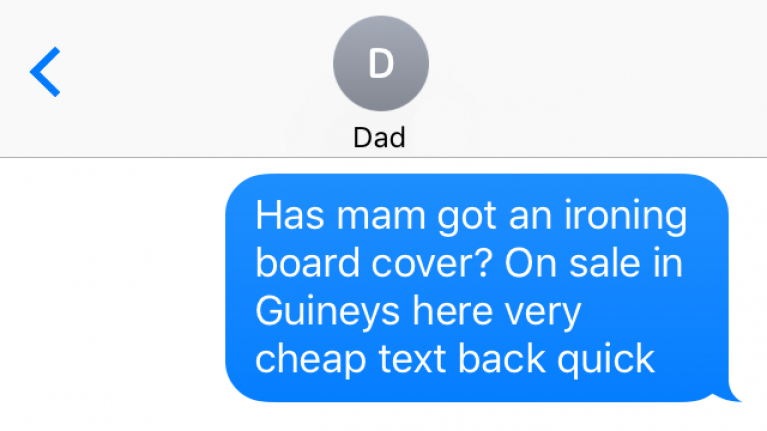 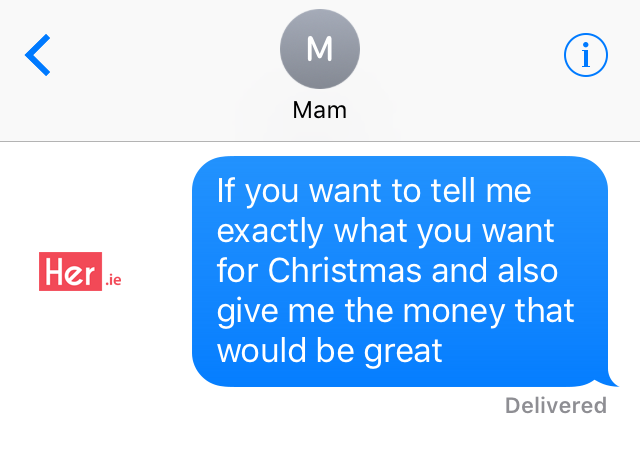 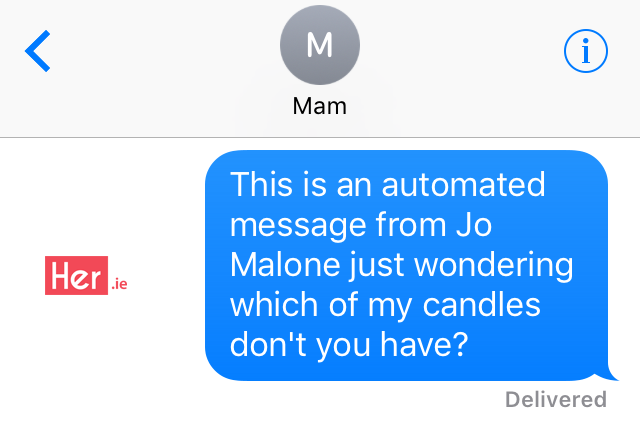 As you're reading this, thousands upon thousands of frantic text messages are being sent across the world as the initial Christmas panic begins. The good news is that we've loads of time and everyone just needs to get an actual grip. 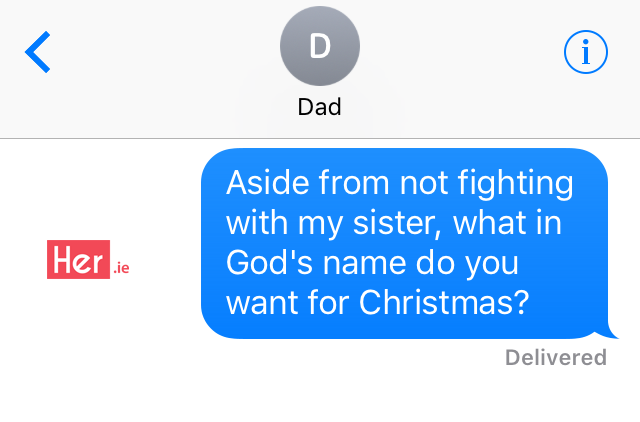 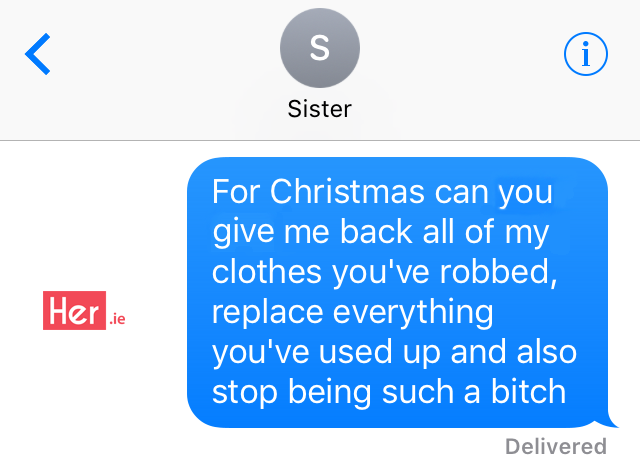 None of us will escape the likelihood of sending panicked and at times slightly aggressive Christmas-related text messages to our families this holiday season. It's perfectly natural and nothing to be ashamed of. 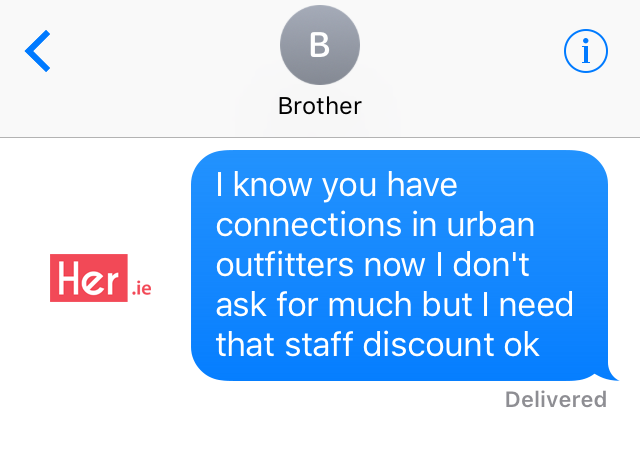 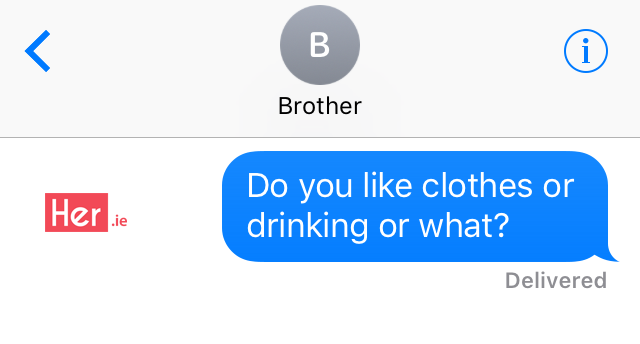 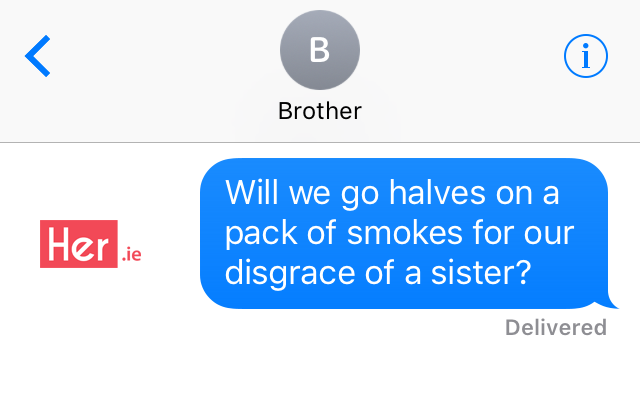 Here's 12 texts you're likely to send over the coming weeks.